Are you looking for a great guide on where to stay in Bangkok or the best things to do while in Bangkok? I've got you covered. 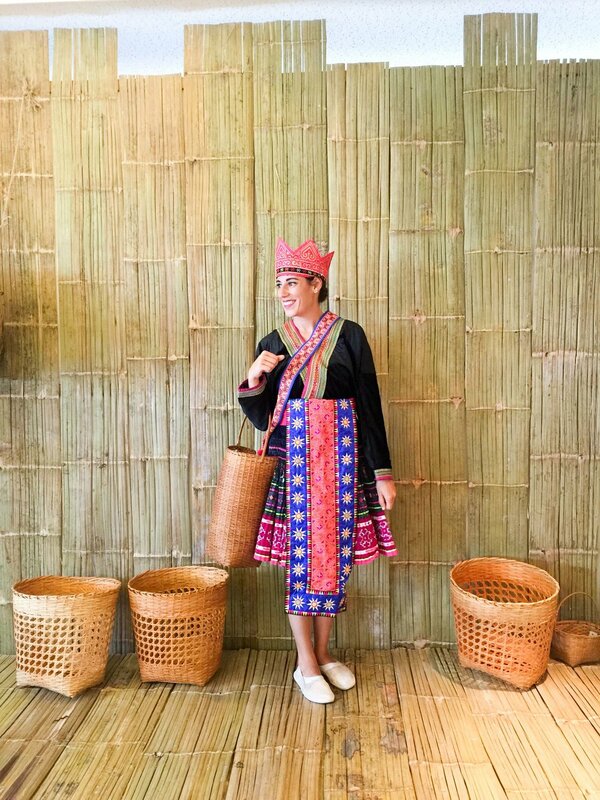 Here are the best things to do in Bangkok including where to eat, sleep, shop and explore. Plus, how to get to Bangkok, when the best time of year to travel to Bangkok is, and so much more. Bangkok is a huge bustling city. It is very easy to get overwhelmed. Especially when you are planning and you aren't sure what district to stay in. Study the map (and click to open a bigger version) to help you better understand where each district is located. Rattanakosin - Old Bangkok - includes the best known sites like Grand Palace and Wat Pho. Khao San Road - popular budget travelers paradise. Full of clubs, bars, cheap accommodations, street food and pure craziness. The party never stops on this road. Siam Square - Ultra commercialized. The modern commercial core, full of glitzy malls and hotels. Sukhumvit - District popular with Bangkok's huge expat community. Quality hotels, restaurants and nightclubs can be found here. The best time to visit Bangkok is from late October to March, when the heat and humidity are at their lowest. But, because this is still Thailand it will still be very hot. Think in the 90s! Bangkok's shoulder season is April and mid-October, when frequent rain showers occur. You can find good deals on flights and hotels during these months. Most people arrive to Bangkok (and southeast Asia in general) through the biggest airport; Suvarnabhumi Airport (airport code BKK). Don Mueang International Airport is another big airport in Bangkok. Both lie about 30 km from the city center and traffic to and from is BAD. Prepare for a long journey in. If connecting through the airports allow at least 3 hours. There is a free shuttle between the two airports - you must show your ticket for entrance. Hualamphong Train Station is the biggest and most modern train station. The Advance Booking Office is located to the right of the platforms. You can select your seat/berth from a plan of the train, and pay via credit card. Ignore any person wandering and offering help to buy tickets or get you a cab - even if they are in official looking clothing. These are all scammers. Also, the second floor shops offering "Tourist Information" are scammers as well. Just in a better disguise. The biggest bus station is Northern Bus Terminal, or Mo Chit 2. The Eastern Bus Terminal, or Ekkamai, is near Sukhumvit. The Southern Bus Terminal, or Sai Tai Mai, is in Bank Khae area of Bangkok - a very remote location. Don't drive to Bangkok. The roads are a nightmare and you will just sit in traffic. Are Ubers available in Bangkok? There are two lines: Sukhumvit Line and Silom Line. Both lines come together at Siam (CEN), where you can interchange between them. Rides start from 16 baht and are based on distance. Chao Phraya Express Boat is a great option for not only getting around but also sightseeing! Long-tail river taxi can also be used but are very expensive. Taxis are popular in the city but are known to rip people off. Never get in one that refuses to turn their meter on. It is against the law for drivers to work with a broken meter. There is so much to see and do below is just a brief list. 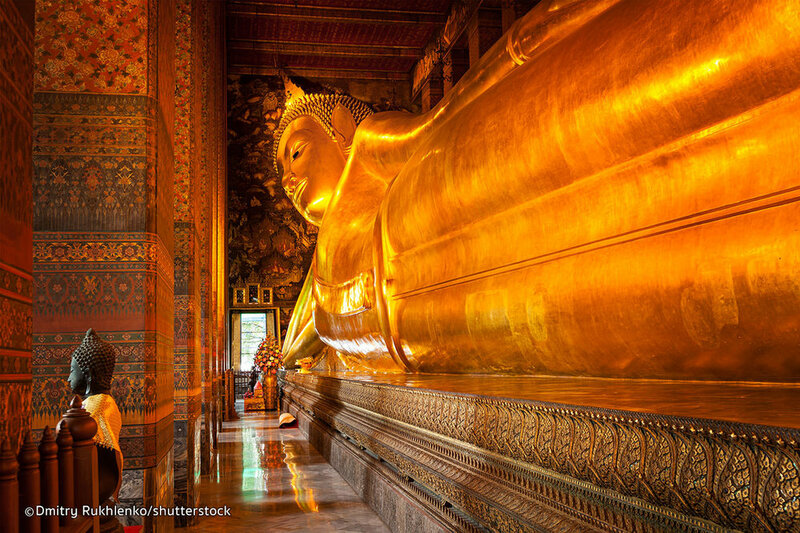 For a full list of the very best things to do in Bangkok check out this article. Click here for the best places to eat in Bangkok on any budget. Click here for the best rooftop bars in Bangkok for a perfect night out. Of course, this highly depends on where you want to stay while in Bangkok. 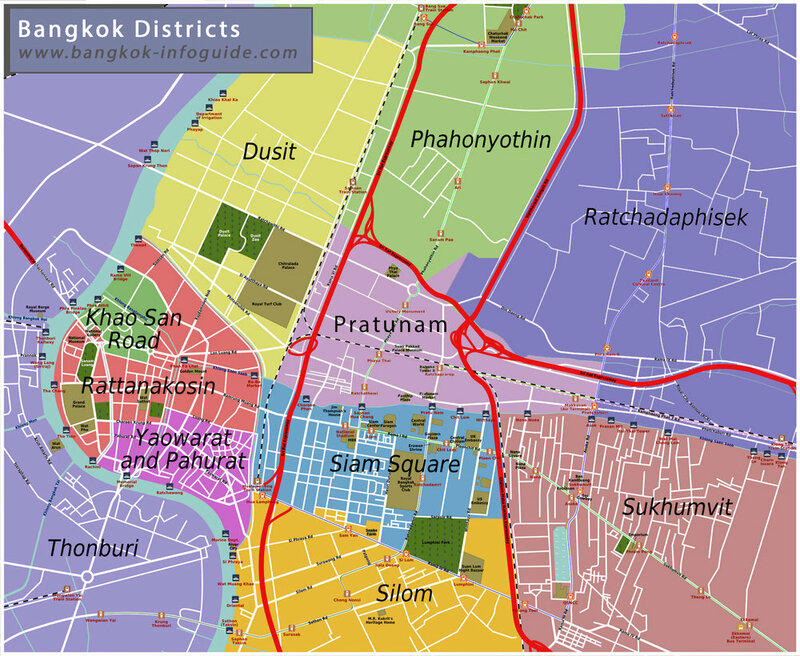 Remember to take a look at the district maps above to help you pick a location within Bangkok. 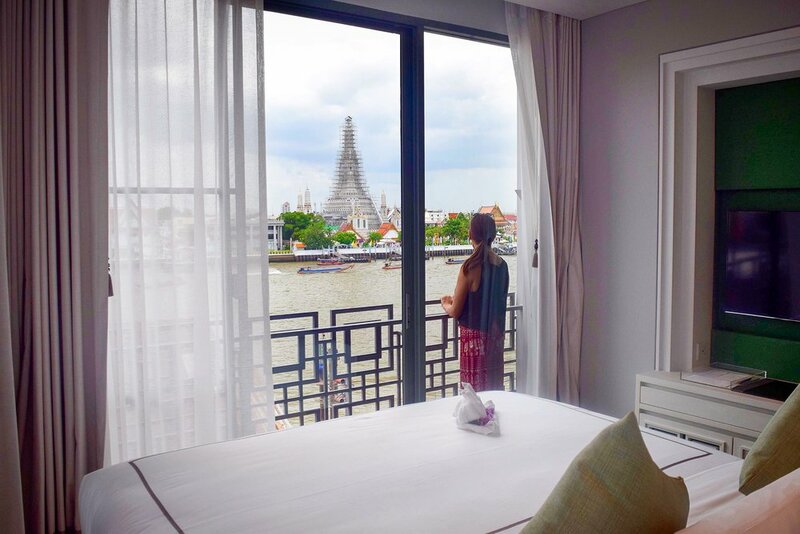 While in Bangkok, I stayed at Riva Arun (pictured above) and LOVED my stay there. Check prices for Riva Arun here. Even though researching ahead of time is great, I definitely recommend bringing a guidebook along with you. I always use Lonely Planet's pocket guides since they fit in my ...... pocket.